Drm-Removal - convert rax to mp3 format. Unprotect Rhapsody and RealNetworks. 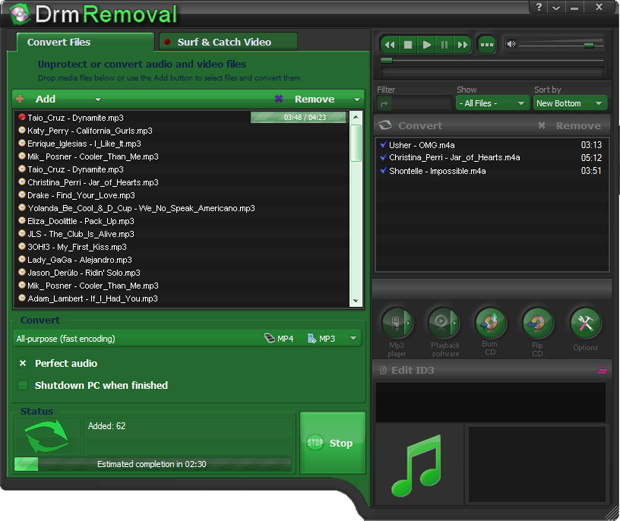 Drm-Removal is simple RAX to MP3 converter and drm removal software. RAX format is audio compression and encoding scheme for digital music, developed and introduced by RealNetworks. 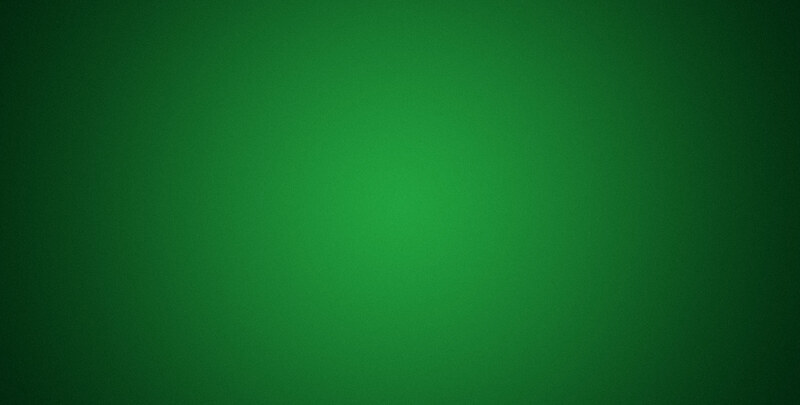 RAX is the default audio format of Real player, and the format used for all Rhapsody music store. DRM Removal is simple to install, easy to use and fast to convert protection removing software. The program can convert Rhapsody audio to MP3 (WMA or AAC) for you. So - with one mouse click you will enjoy music from Rhapsody store with your home music station, car audio or even iPod and iPhone! DRM removal software has three different editions, so you can choose which suits best for you. RAX audio converted to MP3 with this cool software will lose only protection and nothing more. It will preserve quality, ID3 tags (audio metadata, such as album / artist / track) and even file name. File extension and type will be certainly changed. This wonderful application is a simple RAX to MP3 converter. Unprotect RAX audio files with this amazing application, convert RAX to MP3 using Rhapsody and this wonderful software. Convert RAX to MP3 at highest possible speed. Convert it to popular MP3 and listen on any of your music players! To perform RAX to MP3 convert, you should go to the settings dialog and choose MP3 as encoder. Now all of your converted files will be in MP3 format. Convert RealNetworks audio and video with the app in seconds and enjoy your unprotected audio and video.